The first thing to consider is the “real” reason you’re buying life insurance. 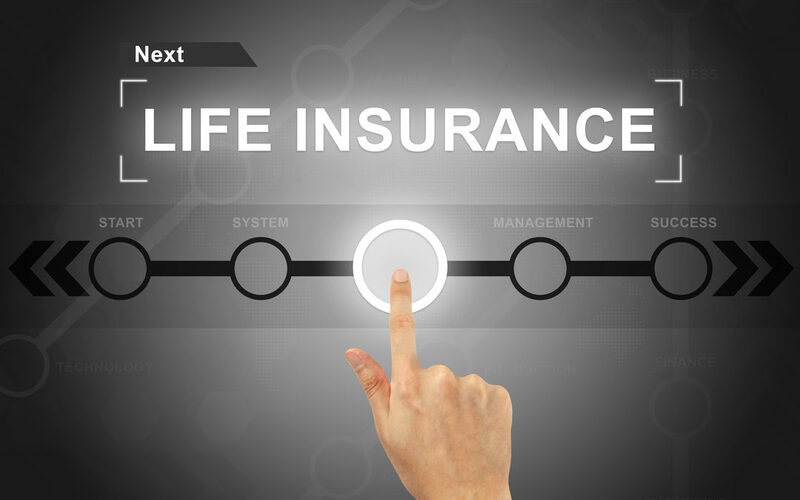 On the surface, the reason may simply be because it’s the responsible thing for adults to do; however, I recommend you dig deeper to discover what you ultimately intend to accomplish with your life insurance. The real reason you’re investing in life insurance is something only you can answer. The answer is critical, because it is what determines how much and what kind of life insurance you should have in the first place. By clearly understanding what you’re actually intending to accomplish with the policy, you’ll be in a much better position to make your ultimate decision on who to select as beneficiary. Your insurance company will ask you to name a primary beneficiary – your top choice to get the insurance money at the time of your death. You may also name a contingent beneficiary who will receive the insurance money if your primary beneficiary predeceases you. If you fail to name a beneficiary, the insurance company will distribute the proceeds to your estate upon your death. If your estate is the beneficiary of your life insurance, that means a probate court judge will direct where your insurance money goes at the completion of the probate process. This process can tie your life insurance proceeds up in court for months or even years. To keep this from happening to your loved ones, be sure to name, at the very least, one primary beneficiary. For maximum protection, when naming your primary beneficiary, you should probably name more than one contingent beneficiary in case both your primary and secondary choices have died before you. Yet, even these seemingly straightforward choices are often more complicated than they appear due to the options available. For example, you can name multiple primary beneficiaries, like your children, and have the proceeds divided among them in whatever way you wish. What’s more, the beneficiary doesn’t necessarily have to be a person. You can name a charity, nonprofit, or business as the primary (or contingent) beneficiary. It’s important to note that if you name a minor child as a primary or contingent beneficiary (and he or she ends up receiving the policy proceeds), a legal guardian must be appointed to manage the funds until the child comes of age. This can lead to numerous complications (which I’ll discuss in detail next week in Part Two), so you should definitely consult with an experienced attorney if you’re considering this option. If you’re married, you’ll likely choose your spouse as the primary beneficiary. However, unless you live in a state with community-property laws, you can technically choose anyone: a close friend, your favorite charity, or simply the person you think needs the money most. Next week, I’ll continue with Part Two in this series discussing the remaining three questions to consider when naming beneficiaries for your life insurance policy. As an experienced Estate Planning Attorney I can guide you to make informed, educated, and empowered choices to plan for yourself and the ones you love most. Contact me at (858) 432-3923 today to get started with a Family Wealth Planning Session. I look forward to serving you!